Erica Perez: "We are Awesome Influences"
Is Goldie Hawn an Alienator? Florida Senate passes SB 250 Shared Parenting Bill! Family Law Attorney disapproves of Shared Parenting Bill. Big surprise. The measure (SB 250), sponsored by Sen. Tom Lee, R-Brandon calls for the presumption of shared parenting. “As the parents enter the courthouse front door, that they are presumed to be equally good parents and it gives them the opportunity to make their case before a judge,” Lee said. He said if the judge deviated from the 50-50 presumption the reasons would have to be explained in writing. The Senate Judiciary Committee voted 7-3 for in favor of the bill. 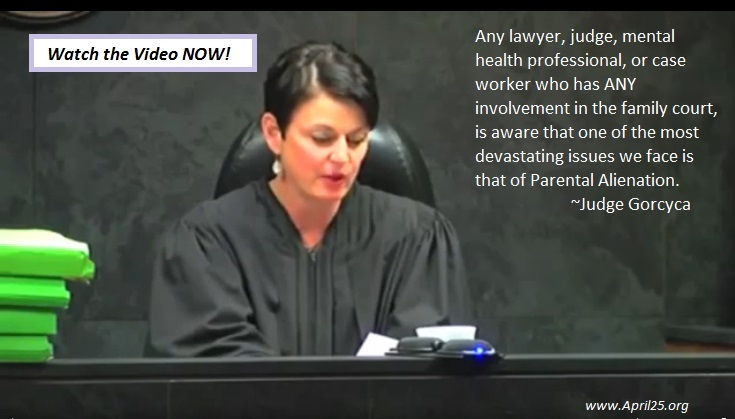 A huge victory for loving parents willing to share their children even after divorce and for children who love and need both parents! Public Service Announcements (PSA) and a Documentary are in the near future. ​A great deal is happening on all fronts of this fight against Parental Alienation, our family courts and mental health systems. Change is coming and in some cases it’s already here. JUDGE GETS IT! 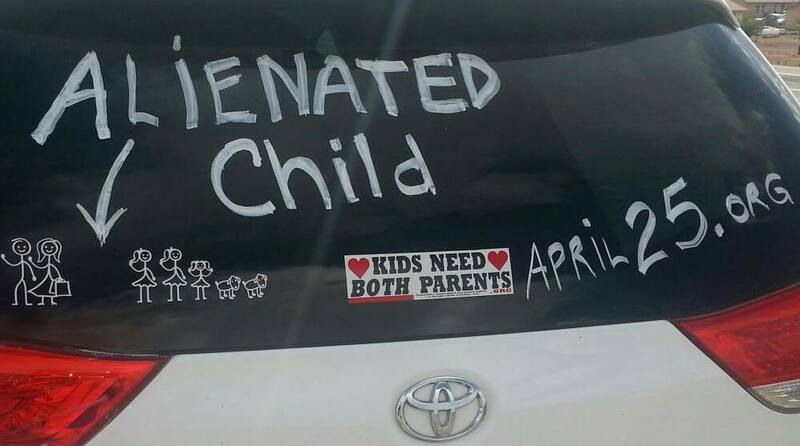 CHILDREN TAKEN FROM ALIENATING PARENT! See court documents detailing the egregious abuses by the mother. 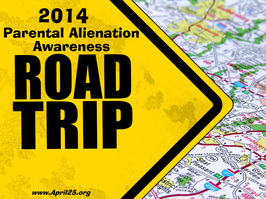 Are you an alienated/targeted parent and would like to raise awareness and promote change? My nightmare begins with my ex. After being divorced 12 years she decides to brainwash our daughter against me, my current wife and our three daughters at home. Why? Narcissistic injury and fear of abandonment. 2. Megan had asked to come live with me, began calling my current wife mom (on her own, but we later spoke to Megan about it being okay to refer to my wife be her first name if that made things easier on her) and her relationship with our family was amazing. Christy couldn't handle that. Christy's mother, Nancy Snider also has 3 children by 2 or 3 different fathers (the stories change so impossible to know the truth) All the fathers have limited to no contact with their children. Christy's sister, Michelle Edmiston Tacorante also has 3 different children by three different men. The fathers have NO contact with their children. In the cases of Christy, Michelle and Nancy the children are encourage to have a relationship with the current men in their lives only. from many sources. It is not intended as legal advice or therapeutic treatment recommendations, but as a general resource for distributing information and bringing awareness to parental alienation.